AMD Radeon Adrenalin Edition is AMD’s revolutionary new graphics software. It has a redesigned user interface, supercharged graphics performance, remarkable new features. Also an innovation that redefines the overall user experience. At no additional charge. 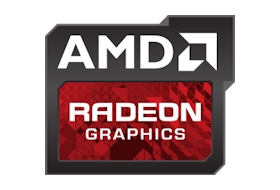 AMD Radeon Software Adrenalin Edition delivers extraordinary performance and precise control of graphics, video, displays. Also it delivers intuitive functionality. That requires less effort and fewer mouse clicks than its predecessor.